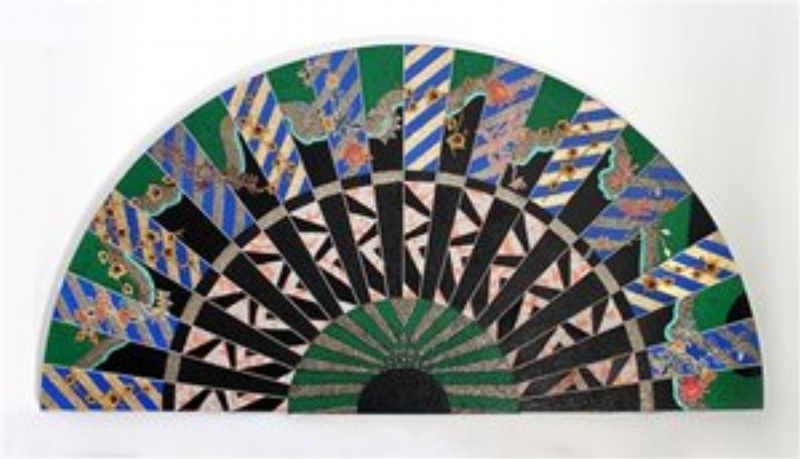 Miriam Schapiro often used marginalised media such as fabric and sewing to create abstract patterns in vivid colours. Her focus was to bring traditional 'women's work' to the attention of the art world and to have it validated as fine art. The decorative quality of this work, together with the patterning, tie into an interest I have in pattern and decoration.